-New mini-album "Components Vol.1" is on sale on iTunes, OTOTOY, amazon, etc. Go to Components Vol.1 introduction to know more about this mini-album. -New single "Satellite" is now on sale on iTunes, OTOTOY, amazon, etc. ‘fantaholic’ is a music project of Takako Sato. She weaves her imaginary world in a form of electronic music, in the eyes of imaginary people or existances other than human beings, often in English, occasionally in Japanese, and sometimes in French. 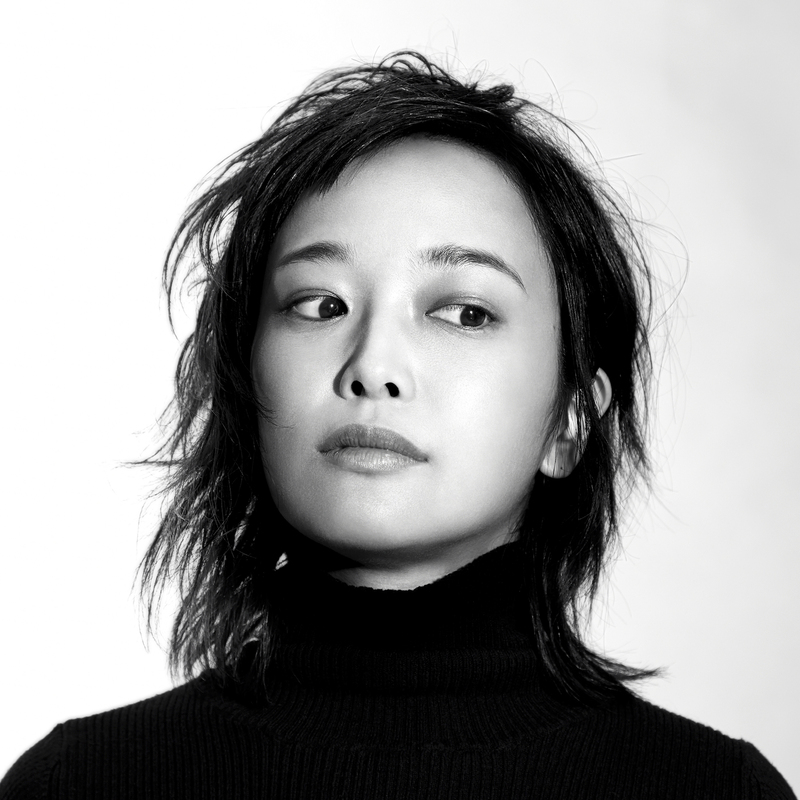 Her melancholic though timeless music, patch works of vintage synthesizers, is realized with her colleague Takashi Watanabe. fantaholic released a mini album ‘Me, You, Synthesizer’ in September 2012. They play in events such as ‘Funny Village@Tokyo Joypolis’, mainly in Tokyo. Takako Sato is a Japanese-English-French speaking Japanese singer/composer/songwriter/player of synthesizers, pianos, guitars etc. Aside from fantaholic, she provided lyrics in French / a duet vocal for ‘La pesanteur’ in Toshiyuki Yasuda’s album 'Nameless God's Blue', provided a vocal for 'À la claire fontaine' and 'Nothing to Lose (Vocal)' in the mini album 'Les Rendez-vous de Tokyo 20130606', cooperated in lyrics writing in French, provided a chorus and played the guitar for 'INFORMAL EMPIRE' of WORLD ORDER, and provided a chorus for 'IMPERIALISM', 'LAST DANCE', 'THIS IS LIFE' of the same group. She involved in commercial music production of Sanei Architechture Planning’s CM by translating a part of the lyrics of 'Someday My Prince Will Come' from Walt Disney's animated movie 'Snow White and the Seven Dwarfs' into French and singing it. Takashi Watanabe is a sound engineer, mixer, programmer, songwriter and composer. He is recognized for his works as a sound engieer for DENKI GROOVE and Fantastic Plastic Machine (FPM). He started his career in a recording studio in London during the early 90s where the 2nd summer of love was a huge phenomenon. He has been a composer for artists including WORLD ORDER. One of his recent work as a producer is 'NEW WORLD' of LEGO BIG MORL. He is also a representative of the Nihon Party Party, winning a prize in Art in a Container International Competition, KOBE Biennnale 2015, by 'Music Dance', a system in which music is generated by the tempo detected from the movement of people dancing. The idea of this system originated with him and he programmed its VR part. He is also the software- programmer of Neuman keyboard, a synthesizer by Yudo Inc. He is a member of the Japan Space Elevator Association (JSEA).